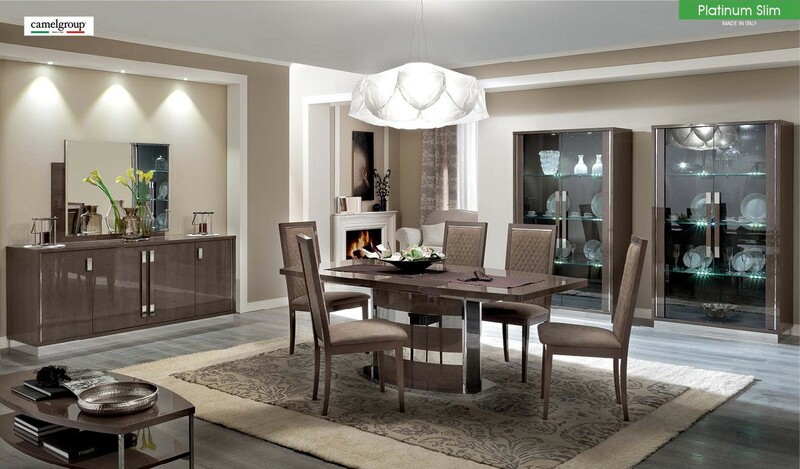 Dining Table: W79" - 97" x D41" x H30"
Dining Chair: W21" x D19" x H41"
4 Door Buffet: W79" x D21" x H34"
Mirror: W47" x D1" x H36"
2-Door China: W44" x D19" x H75"
Platinum slim brown dining room set will demand compliments from your guests with its exclusive contemporary style. 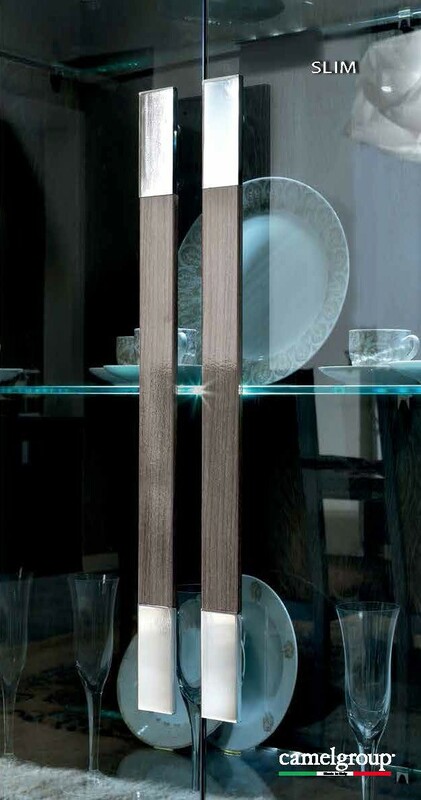 Made in Italy by Camelgroup it comes in brown lacquer finish and silver accents. 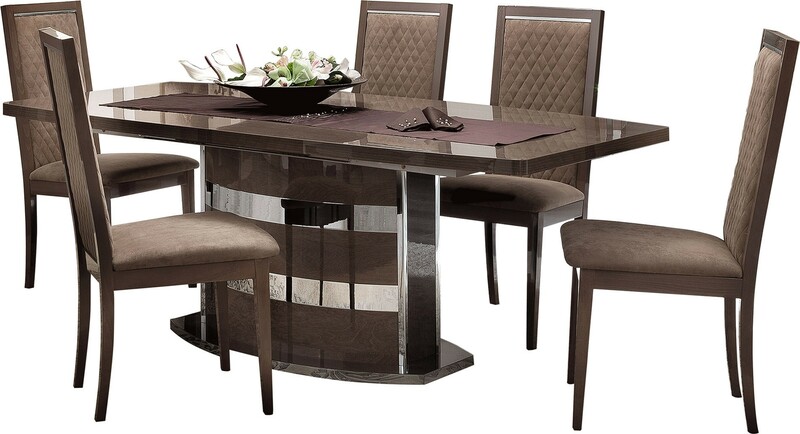 Pedestal base dining table includes 18 inch extension that goes from 79 to 97 inches offering generous sitting space. 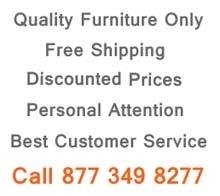 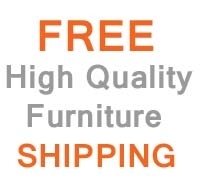 Cushioned high back comfortable chairs are wrapped in brown eco-leather with diamond design backs and brown wood frames. 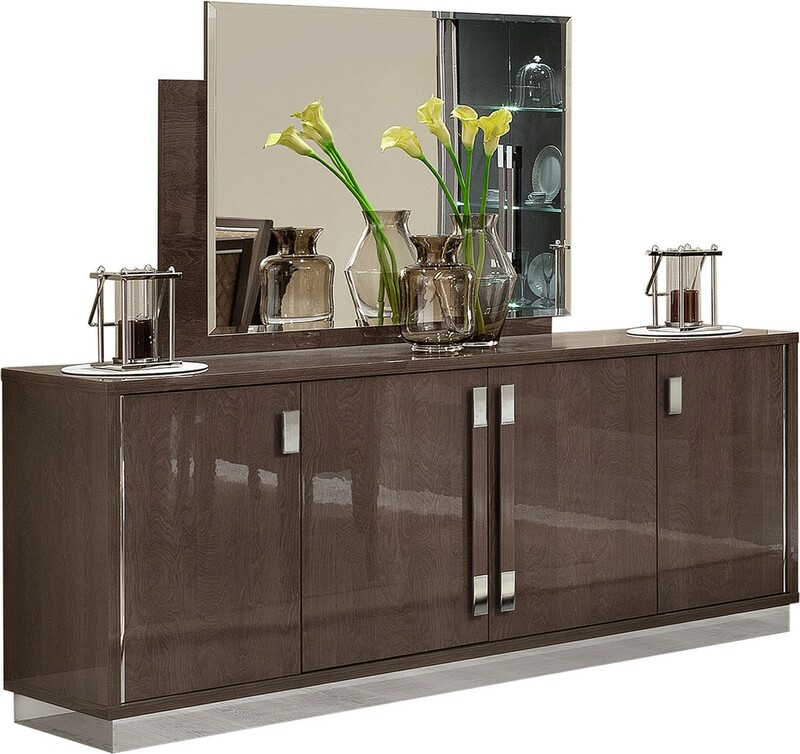 Complete your Platinum Slim collection with 2 door china and 4 door buffet.